I’m a fan of The Who. Two of my favorite films, Tommy and Quadrophenia, are their songs put to celluloid with actors such as Oliver Reed, Ann-Margaret, Phil Daniels and Sting in them. 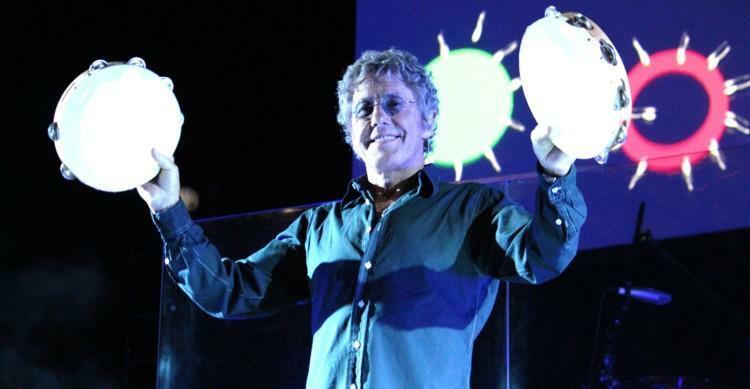 The film Tommy showcases a fearless performance by Roger Daltrey. 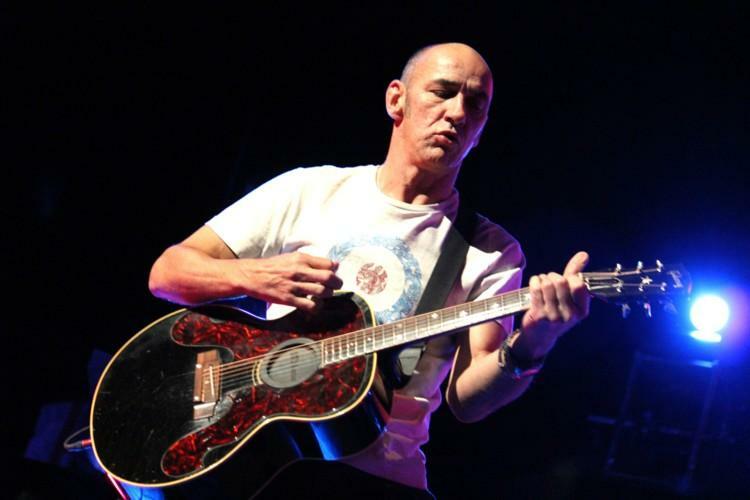 After so many listens to any and all music by The Who, I am not tired of a single song – I like “You Better You Bet,” I like “Squeeze Box,” I love “Won’t Get Fooled Again,” and I adore the masterpiece Tommy. 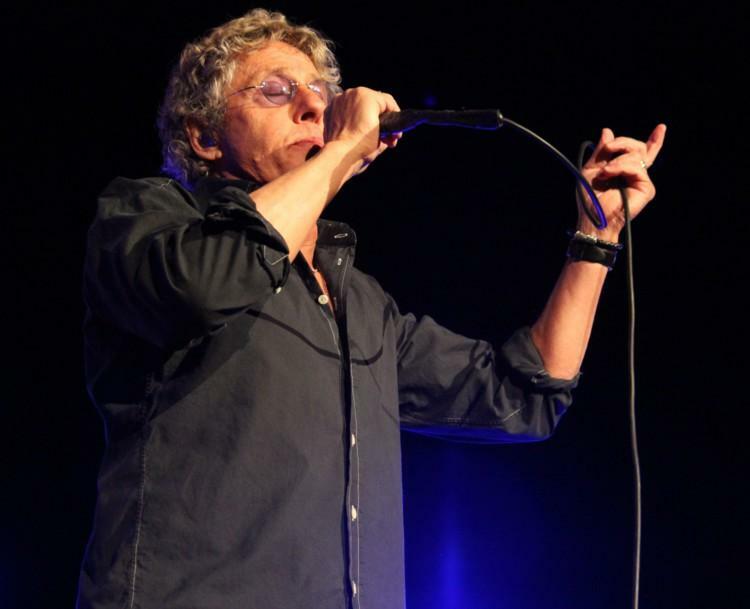 When I got word back that I would take photos of Roger Daltrey performing Tommy I was thrilled. 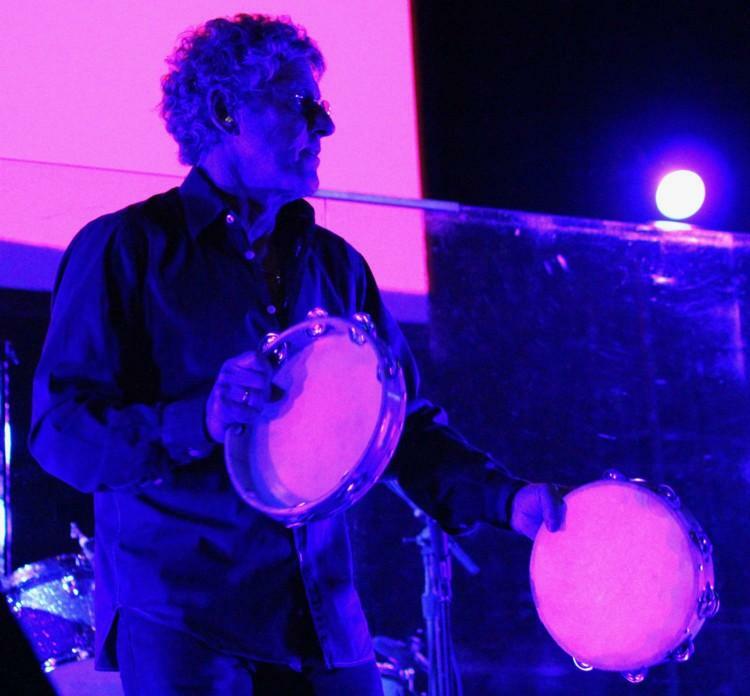 Daltrey is an icon – I don’t throw that word around often – and yet I was amazed by how unassuming a rock star he was at this show. He focused on the music, respecting the music, crafting his performance to a work of art he knew is bigger than any one member of The Who. I wouldn’t dismiss the fact that every element of Tommy gathers strength from the original artists, yet as an opera Tommy lends itself well to talented interpretations. Daltrey’s version was faithful, in sequence and beautiful. 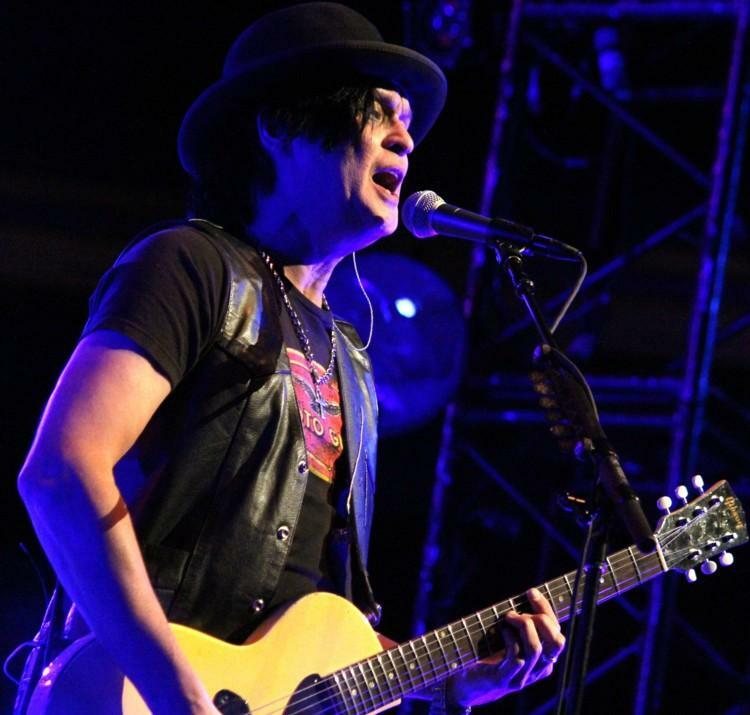 To hear his voice doing all the songs live definitely captured Tommy‘s essence. 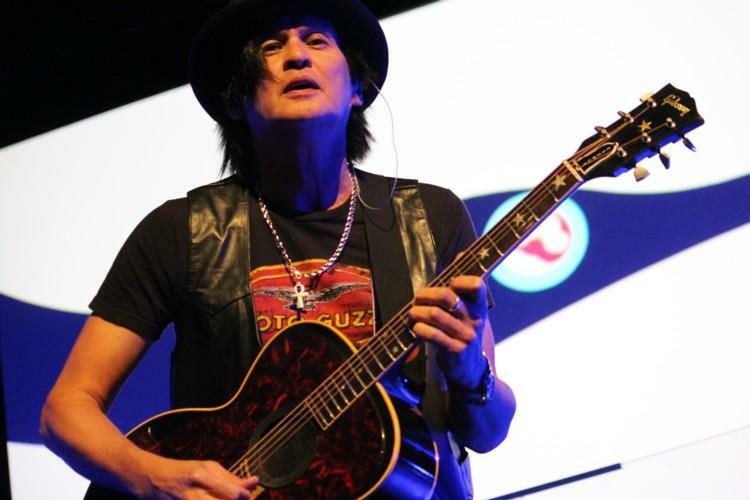 “Fiddle About,” “Smash the Mirror,” “Do You Think It’s Alright?,” “Pinball Wizard,” “Sensation,” “I’m Free,” “We’re Not Gonna Take It” were my highlights. Especially “Fiddle About,” such a brilliant song. Daltrey paid a lot of compliments to his current and past bandmates; it all came off as genuine. 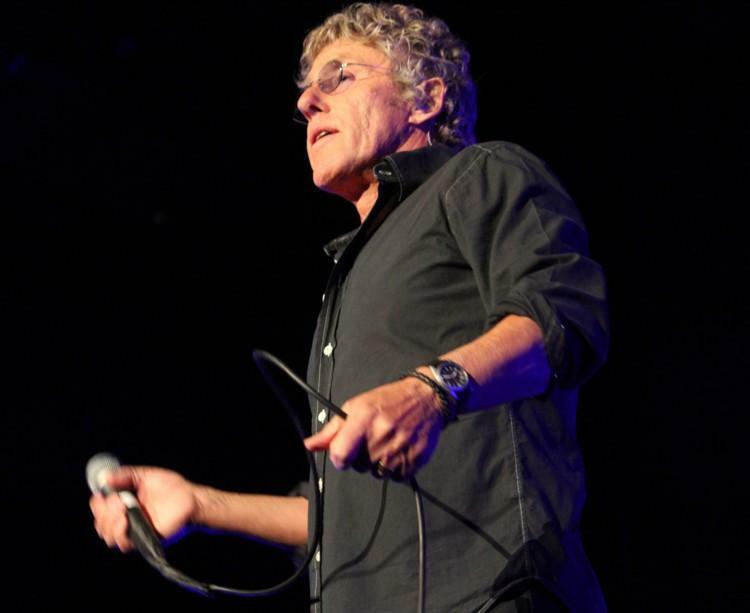 Other moments that really hit the spot for well-known songs by The Who included “Going Mobile” and “Behind Blue Eyes.” A lesser-known song, “Blue Red and Grey” featured Daltrey playing the ukulele and chatting with the audience. It was a gentle and sweet moment from a rock star. The Johnny Cash medley was quite something as well, requiring Daltrey to sing in a lower key than usual. Who knew Daltrey was an excellent country singer? Also – the microphone chord swinging thing? Still does it. Awesome. Written by: Dagmar on 11/17/2011. 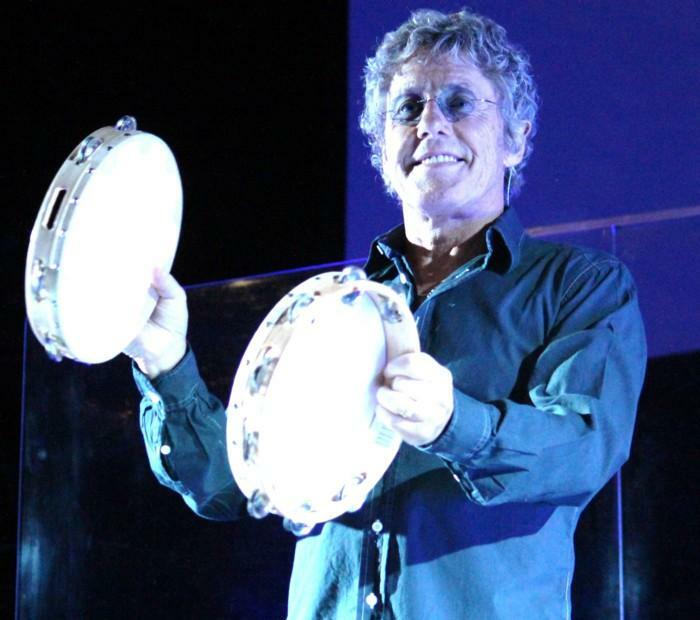 This entry was tagged posted by dagmar, roger daltrey, tommy. Bookmark the permalink.